Prefer Facebook or Twitter? I prefer both. “IGOMYWAY” -My very first buddy here in the WordPress when he visited my posts: A Restaurant Where You Can Only Admitted Bare-footed… and Beyond This Garden. Check his awesome photos. Scott, Ana, LowFiles, Zahir came to like me with this post: Artistry In Poetry & Artistry In Pictures. Check their blogs to experience different kinds of journey in their world. I met these 2 lovely ladies: Miss Demure and Imperfectous/first time in this post “Just To Let You Know I’m Thinking Of You Today” Check them out and feel their essence touch your heart. Tim commented,”I love the movement in this piece. It flows seamlessly line to line, and it stirs my thought. Brilliant. to my post “Envision” . You’d be happy to meet him too once you give him a visit, because I did. Janice enjoyed this post “My Little One To Teeny Booper” and commented, “Lovely girl and lovely mama both Thanks for sharing!” From then on we started to keep in touch and she wrote me this short story “Dolly’s Gift”. Go and meet this awesome lady. 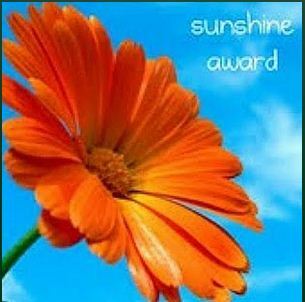 Thanks so much Cindy for this Sunshine Award. You are really wonderful! Enjoy all of you guys and have fun! plus you totally deserve it!!!! 🙂 Bright evening to you! Thanks Katrina, I appreciate your cheers as always. It makes me happy 🙂 Enjoy your weekdays! WELL DONE, Dolly [once again!] and WELL DESERVED! 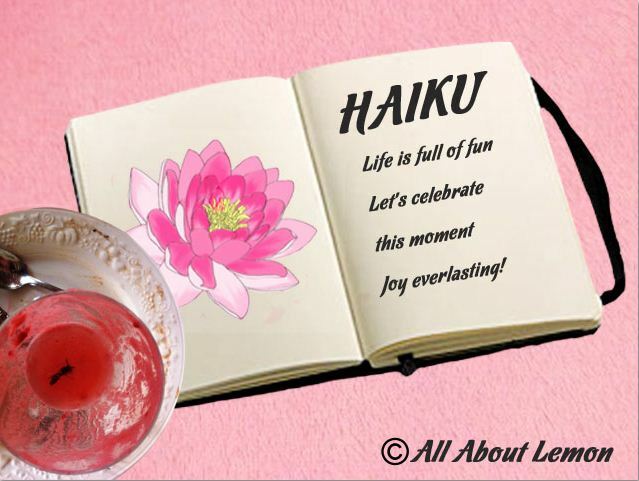 Thank you for the nomination =) I really enjoy visiting your blog! Thanks so much Ana, you’re very welcome, and congratulations 🙂 you well deserved the award too. Enjoy your weekend! Thank you so much, Dolly 🙂 I was looking at new posts and saw this! Thank YOU 🙂 and Congrats to you!! Your own nomination is VERY well deserved! Congratulations to you too. I’m happy you already noticed it 🙂 and thanks so much! Have a great day!